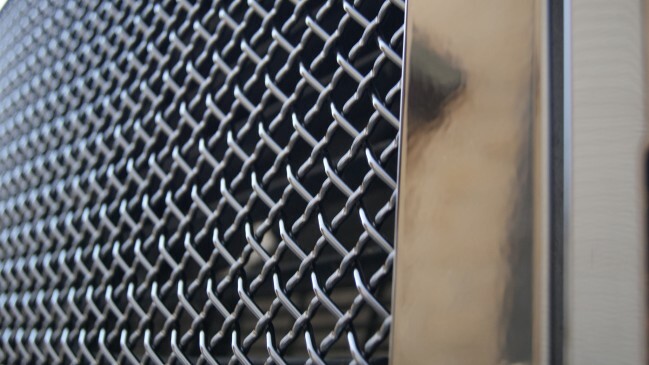 Our A-I Full Replacement grille features a plain 1/8" precision laser cut frame, assembled over a steel woven mesh. 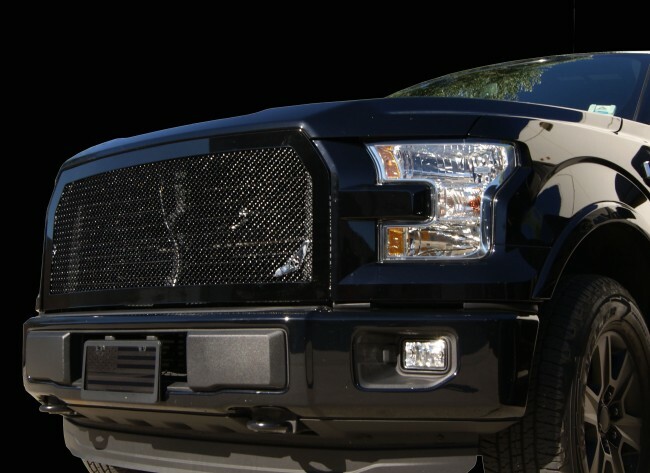 This grille has been designed and deviated to aim the outline and curvatures of the truck within the front end and to project your F150 with a startlingly impressive clean and luxurious look. 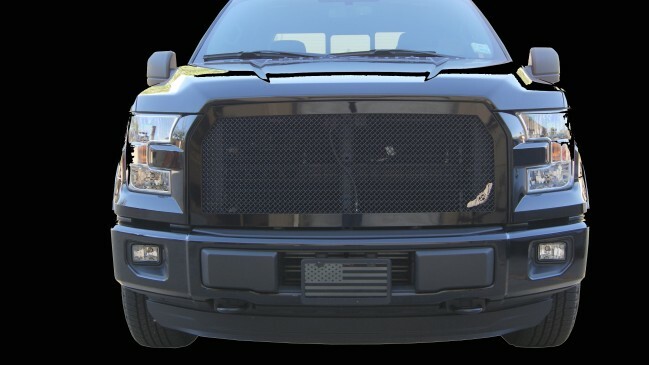 Fits all F150 submodels, without facing cameras. (Excludes F150 Raptor). 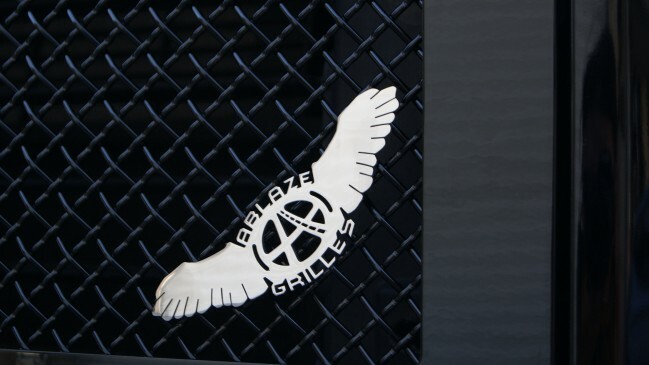 Installation: Aside from designing a true quality grille, we also focus on designing simple and easy installation. 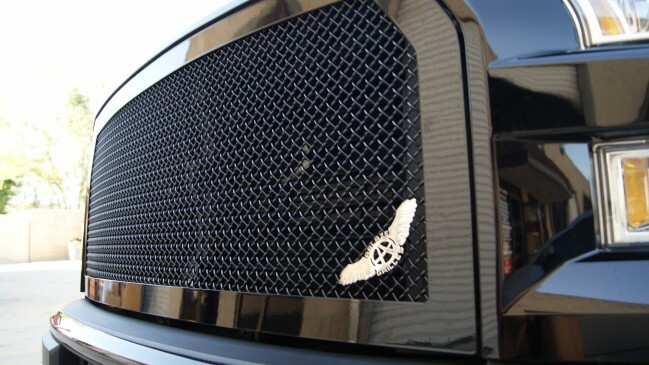 This grille installs as a full replacement, which replaces to OEM plastic grille shell. Installation brackets install directly onto the original holes from where the OEM grille shell is removed from. 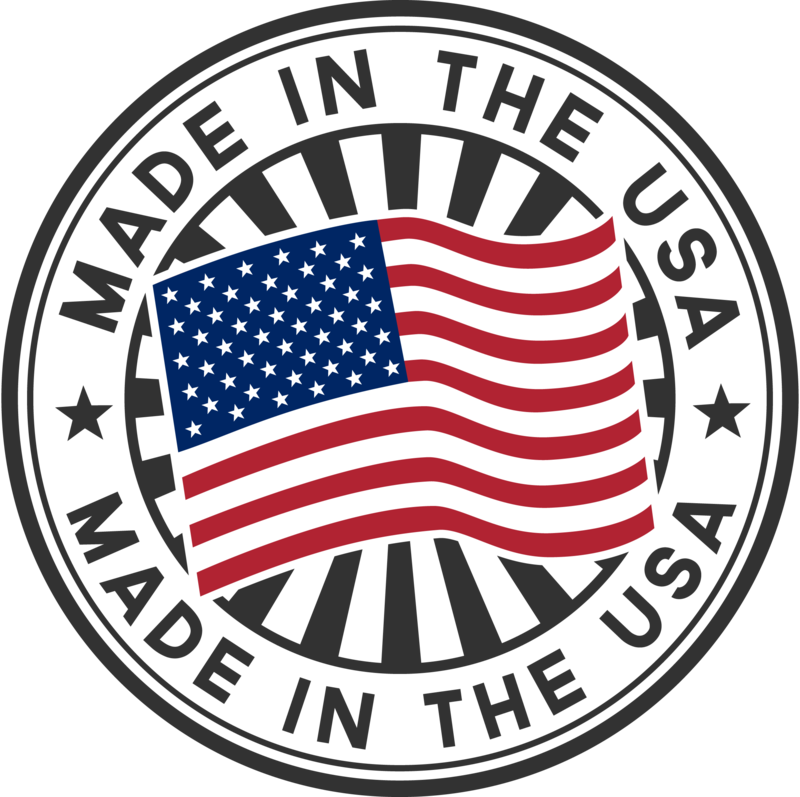 We strive to conserve quality on our finished products! Don't worry about your grille discoloring/fading, rusting, peeling, flaking, or any of the typical misdemeanors...WE HAVE YOU COVERED!! We have our own powder coating division in house, therefore we guarantee the finish!